The core business operations of Nordic Regional Airlines, i.e. regional air services, involve the transportation of, typically, smaller aircraft. The company’s modern and young fleet includes 24 fuel efficient and environment-friendly aircraft, 12 of which are perfectly suited for shorter distances in the northern climate and have ATR turboprops, as well as 12 Embraer E190 jets, suited for slightly longer distances and European transportation. All of the planes are 68-100 seaters. 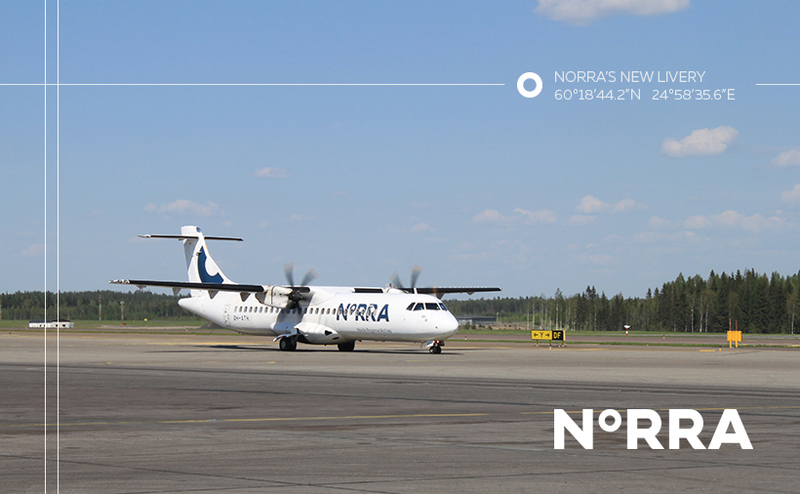 The company’s ATR fleet has Norra livery. The Embraer fleet will continue under the colours of Finnair.